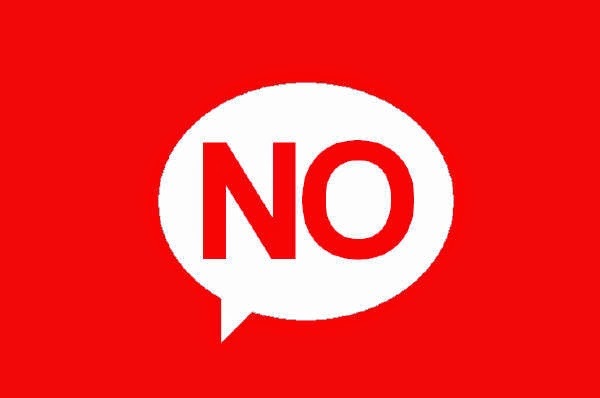 Protects Your Family - When you say yes to other people (friends/people in your church/ministry) you are likely making a choice to say NO to other relationships, particularly your family. If you are a people pleaser, you will think that you have to say YES to everyone that asks for your time and attention, but doing so will likely displease and disappoint the most important people in your life, your spouse & children. Guards You from Burnout - We are finite beings. We can't do everything. Therefore saying NO puts limits on your life, and will guard you from burning out in ministry. Gives You Margin to Hear and Respond to God's Prompting - Always saying YES keeps us busy. And when we are continually busy and lack margin in our schedule, we give ourselves little capacity to be spontaneous to the Lord's promptings. Our busyness keeps us moving throughout our day with our head down, moving from the next appointment to the next appointment, always on the move, never allowing us to be present in the moment nor conscience of those divine appointments or opportunities that God may send our way. Creates Boundaries - Saying NO allows us to create appropriate boundaries and expectations with others. If others always think that they have unfettered access to our time and schedule - they will act accordingly by always demanding access. Saying NO trains people otherwise. By setting a pattern and precedent of not always saying YES, people then won't be too surprised or disappointed when we have to say NO.